Congratulations on your engagement! Arrive in style in a Chauffeur driven Bills Limousine Luxury vehicle that will further enhance the beauty of your wedding day. Our tuxedoed chauffeur’s will provide you and your wedding party with red carpet treatment that will allow you to travel stress free and in style throughout the day. 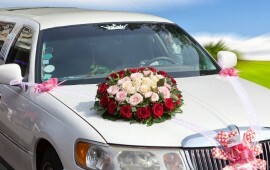 If you are looking for CT Wedding Transportation, that can make your wedding dreams come true, you have found the right company. Bills Limousine is willing to go the extra mile to ensure that our commitment to your wedding and your entire Bridal Party meets your vision for an exceptional wedding day. 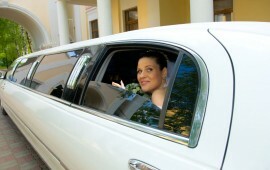 To reserve any of our luxury vehicles for your special day or inquire about pricing, please contact us at 860-426-1793. Please keep us in mind for your Bachelor/Bachelorette parties, Rehearsal Dinner, Airport transportation or other special occasion needs throughout the year.